Do you have a tree that needs to be trimmed or removed? Some of our clients have MANY large trees that need to be removed. 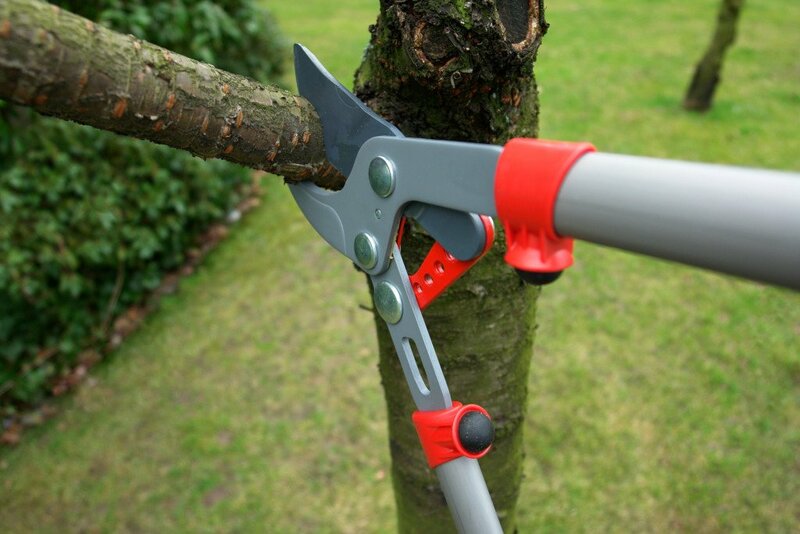 Spartan Lawn Care can handle all of your tree trimming, cutting, and removing of branches, tree trunks, shrubs, spring clean, fall clean up, leaves, and more.